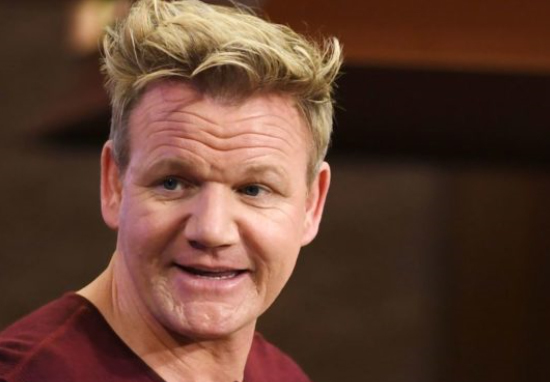 Shouty chef Gordon Ramsay may be best known for his red-faced rants and getting hot under the collar, but you may be surprised at what he’s been hiding under his whites. The 50-year-old culinary celeb looked uncharacteristically chilled in a recent Instagram pic, where he was stood beaming on the heavenly shores of Kailua, Hawaii. 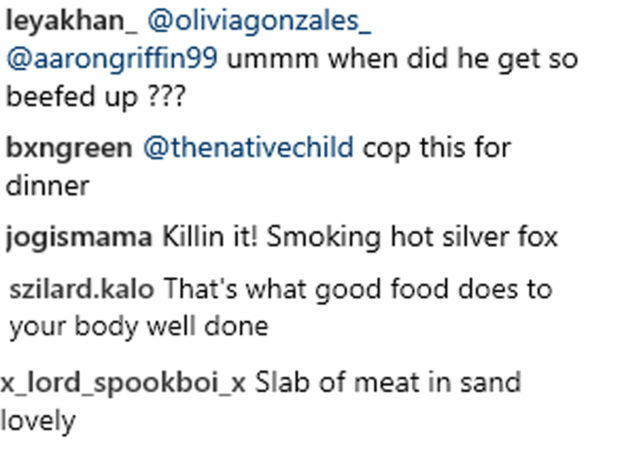 Fans were quick to offer their appreciation, with one commenter describing him as a ‘smoking hot silver fox’. Another tagged their friend while drooling: ‘cop this for dinner’. One of the most incredible feelings ever sat in the water on the start line minutes before the cannon goes off. Good luck to all the athletes taking part and a big thank you to all the supporters and helpers. Let the island come to you. Best wishes and race safe. Next year I’m coming back can’t wait. As exciting as attending the Ironman triathlon undoubtedly is, there was only one thing on people’s minds, and it wasn’t the gentle waves lapping at the beach edge. Without beating around the rib-eye steak, when did Gordon Ramsay get so buff? Instead we should be watching back to back episodes of Ramsay’s Kitchen Nightmares, and taking note of Gordon’s every move. Could storming into restaurants and drinking the tears of the proprietors be the secret to defying middle-aged paunch? How could we have been so blind. Let’s have another look. In all seriousness, Gordon has become a champion for many a worthy cause in recent years, and has completely won the right to show off his enviable bod during a well-earned break. His new documentary, Gordon Ramsay on Cocaine, hits our screens on October 19 on ITV, at 9pm, and looks set to be his most hard-hitting yet. Here we will see Gordon explore the disturbingly high use of cocaine within the hospitality industry. 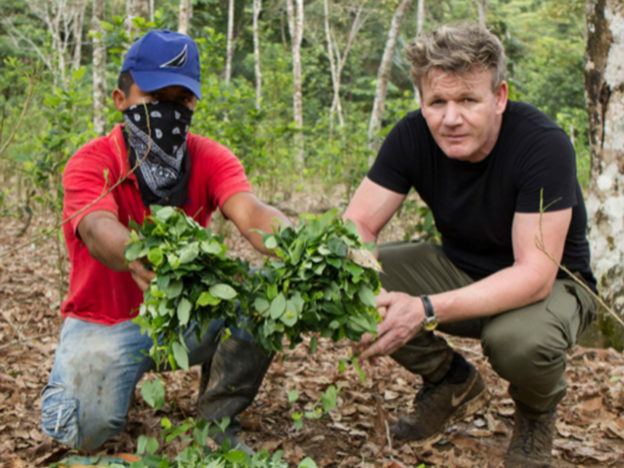 The camera crew follow Gordon into the depths of the Colombian rainforests to see how the destructive drug is ‘cooked’. I’ve wanted to understand the ‘world’ of cocaine ever since I lost one of my chefs at my flagship restaurant in Chelsea and I wanted to learn why it’s becoming such an epidemic not just globally but specifically in the culinary world. I dare anyone to watch this series and not think again about taking cocaine. This gripping documentary is part of ITV’s Crime and Punishment season, which will also show documentaries fronted by Ross Kemp and Trevor McDonald. Gordon is really coming into his own as he hits his fifties, both in terms of fitness and genuinely insightful documentary making. The question remains: will we be seeing a new Gordon Ramsay Fitness Coach YouTube channel?